8 mm Classic Bangle in 14K Yellow Gold . 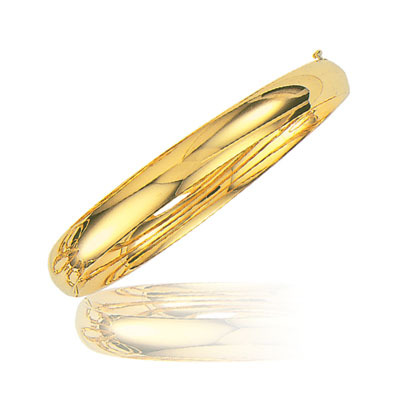 This lovely Classic Bangle is accented in 14K Yellow Gold. Approximate Gold Weight: 9.60 Grams. An impressive bangle displaying sophistication.